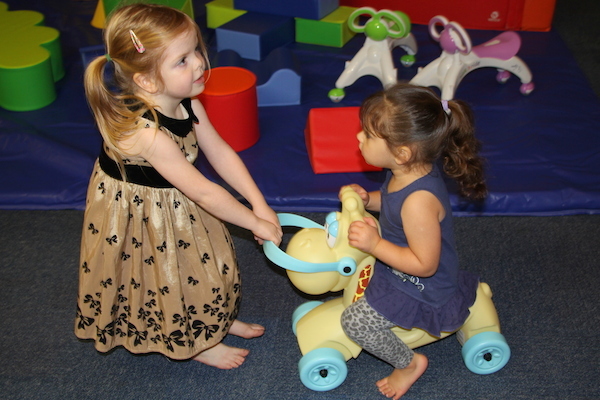 Our colourful and cool wild rides will be a real hit with toddlers and are a must at any young children’s birthday party. 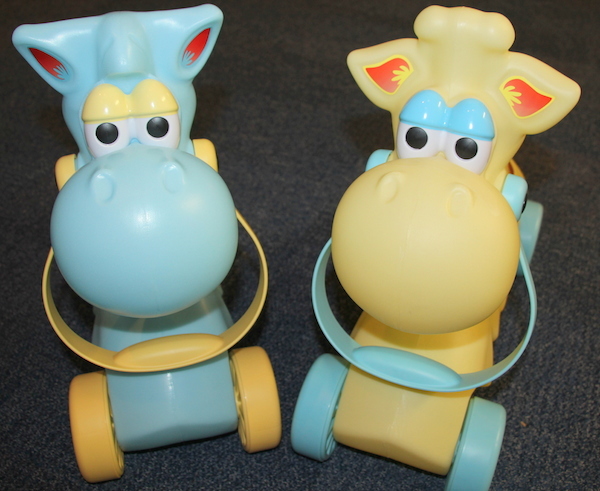 Two animals are available – a zebra and giraffe, these great ride on toys have a contoured seat with an easy grip handle. 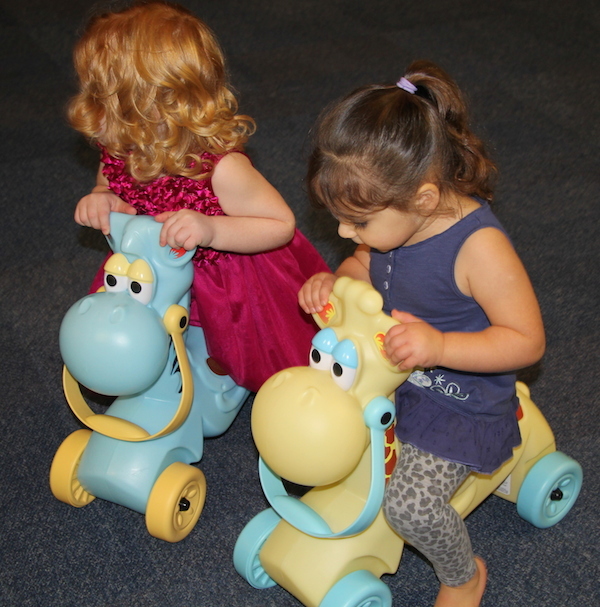 Wild Rides For Toddlers are suitable for children aged 18 months & older with a maximum weight of 21 kgs. 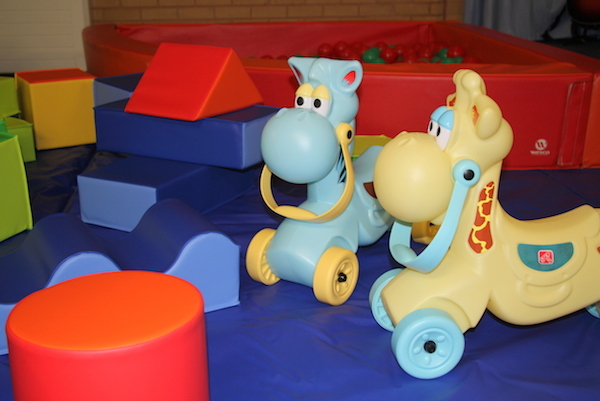 We only hire Wild Rides in conjunction with other equipment and can only be used indoors. For help in choosing a suitable village hall or community centre, please refer to our Halls and venues page or call our office. Suitable for ages 18 months and over but below 21 kgs.